This beautifully designed little mindfulness journal gives you a new perspective on your life day after day. Answer questions, write straight from the heart, bring back fond memories and create new ones for your future self. 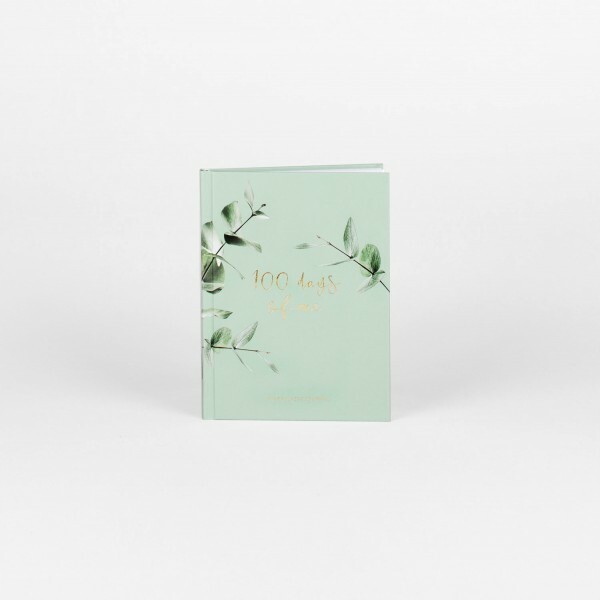 The mint colored journal has the perfect size to go anywhere with you and will lead you to a more consciously lived life in the next 100 days.